In our latest newsletter, we asked you what you thought made an interesting website. You responded majoritarily that it is the quality images that catch your eye and make you visit and stay on a website. 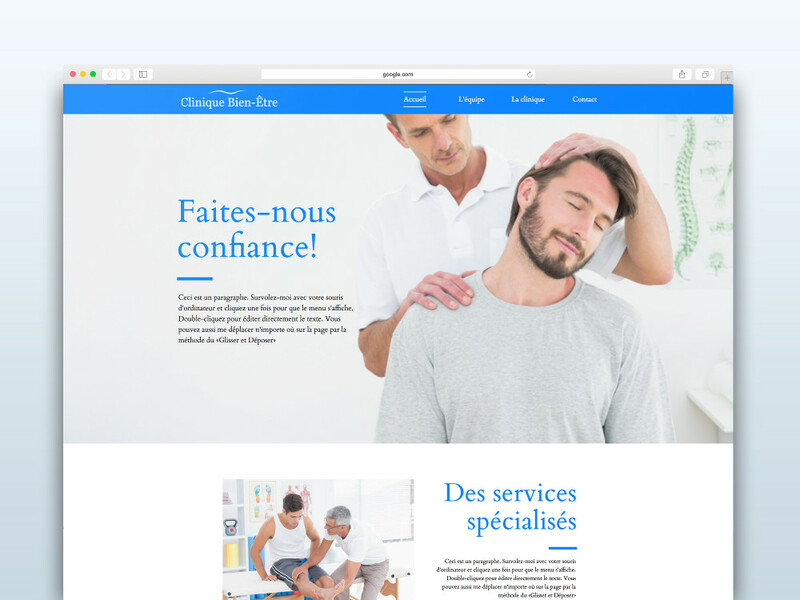 Obviously, the images play a big role in the visual of a website, but are often difficult to manage. Today, we will talk about 6 tools to have the most perfect images: 3 image banks and 3 of our favorite picture editors! 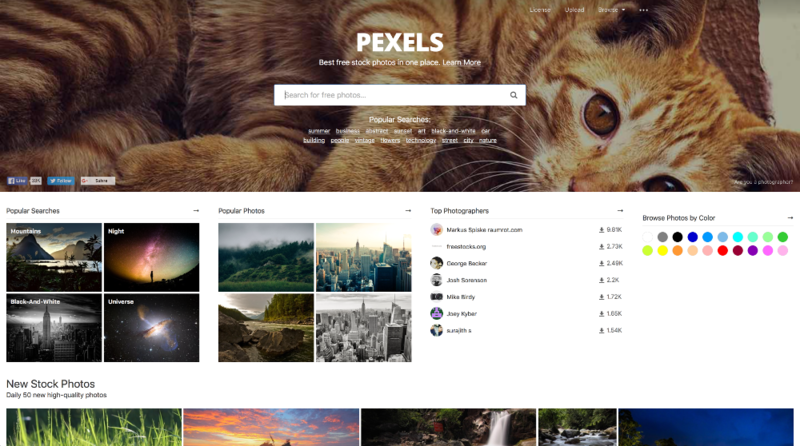 Pexels offers more than 10 000 free and royalty free pictures that you can use for just about anything! This means that you can use them for your website, publish them on your social networks, or even modify them to better suit your needs. Unsplash is a website offering thousands of high resolution photos. Again, these photos are completely free and can be used in any context. 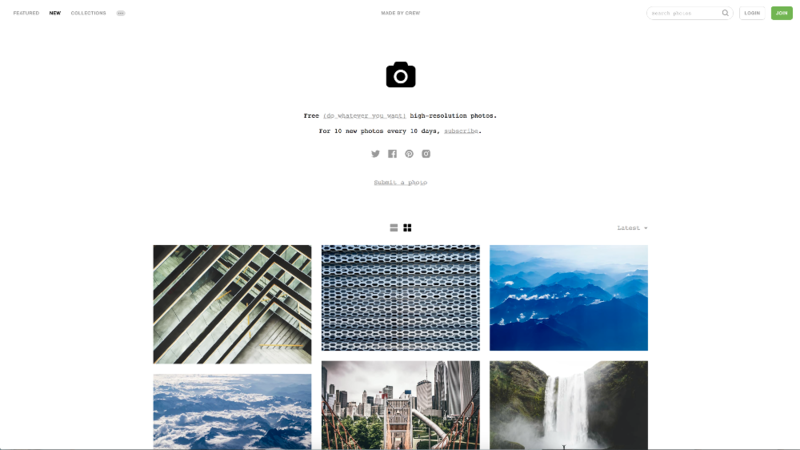 Also, Unsplash uploads ten new photos every ten days, so be sure to visit this website often! Still can’t find what you are looking for? 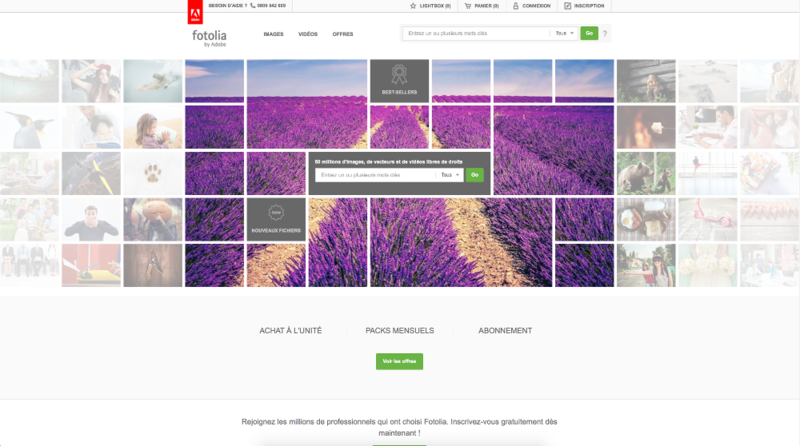 Try Fotolia, one of the largest global image databases. With 60 million media (photos, videos, illustrations), you will surely find a photo suitable for your website. In addition, they offer several ways to buy pictures on their website, either by credit or monthly/annual subscription. 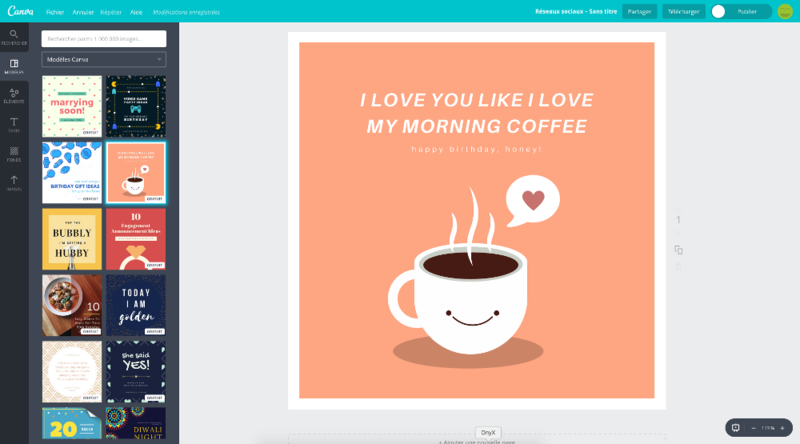 Canva is a platform that allows you to become a pro in graphic design within minutes! 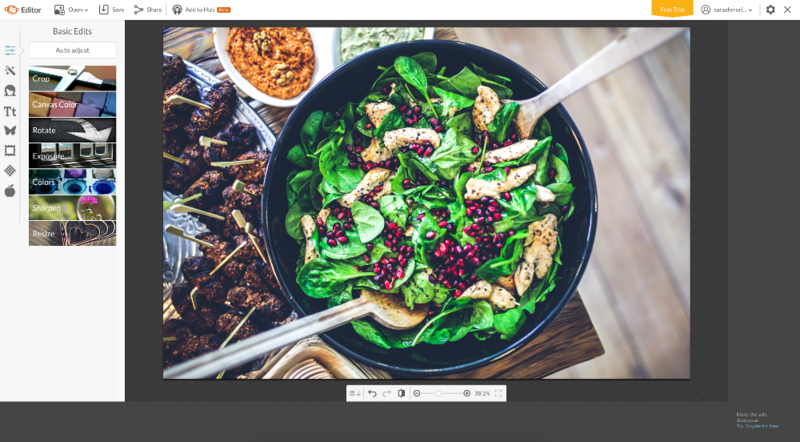 You can edit your own photos, or select a picture directly from their selection of over one million royalty-free images. You can modify, add filters, or text on your images. Also, Canva allows you to easily create visual for your social networks or even for an advertising flyer. You have a little more knowledge in photo editing? With its French interface, Pixlr offers a multitude of features to enhance the quality of your images. 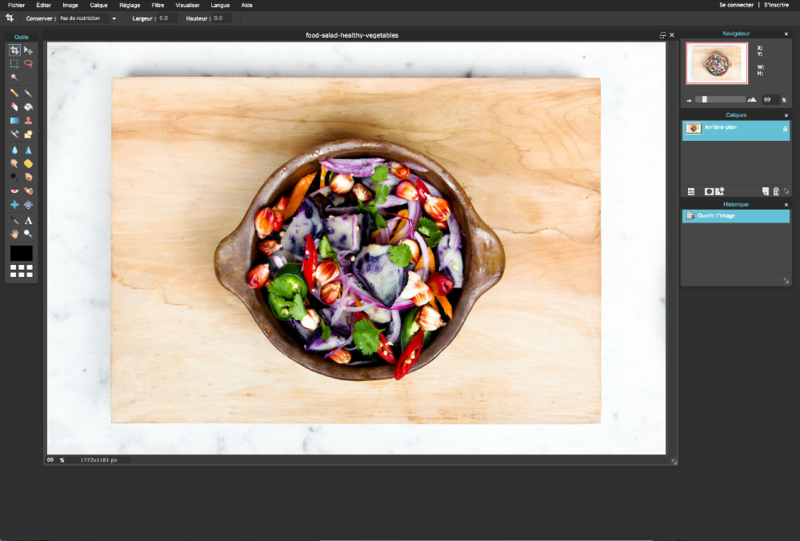 Brightness to cropping, through photo editing, Pixlr offers similar functionality as the professional photo editors, but for free! Want to start you on the web? Create your free website today!